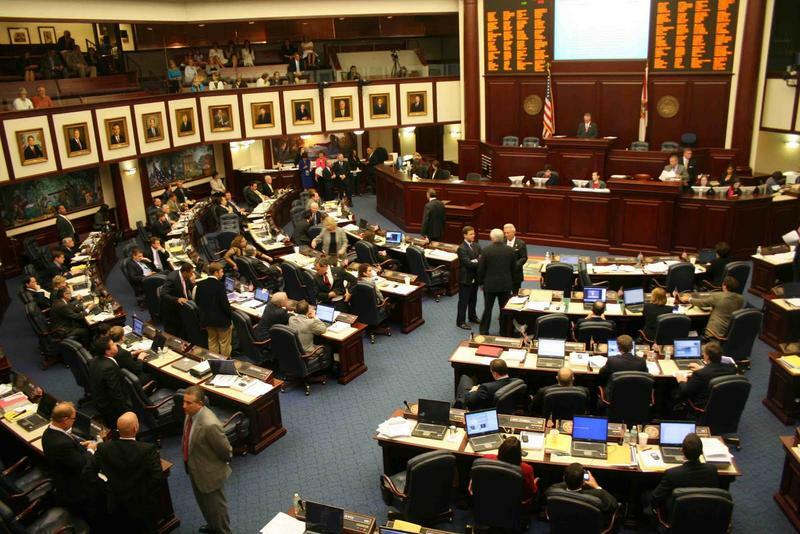 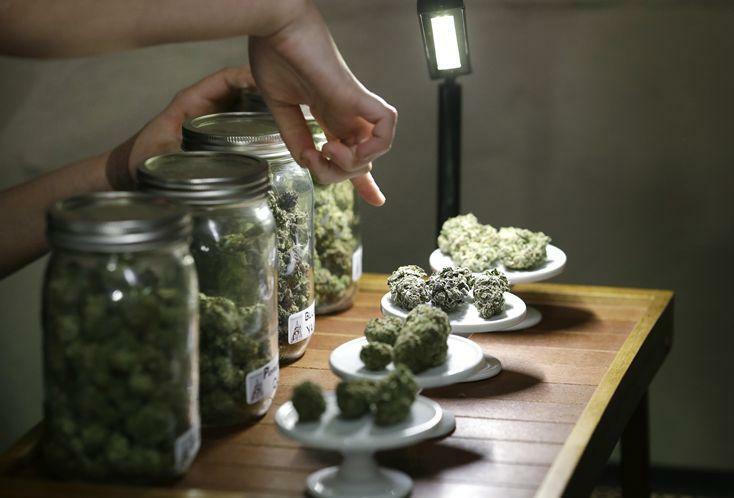 Pointing to a crop for Florida's agriculture industry and the potential for new jobs, a House Republican on Friday proposed allowing state colleges and universities to start industrial hemp programs. 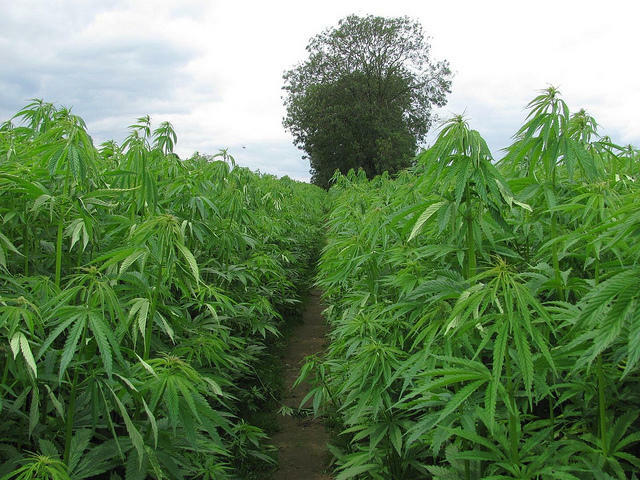 The passage of ballot initiatives in Washington and Colorado has enlivened the national debate over the legality of marijuana, but there’s another far less controversial use for cannabis plants that’s gaining ground: Hemp as an industrial building material. 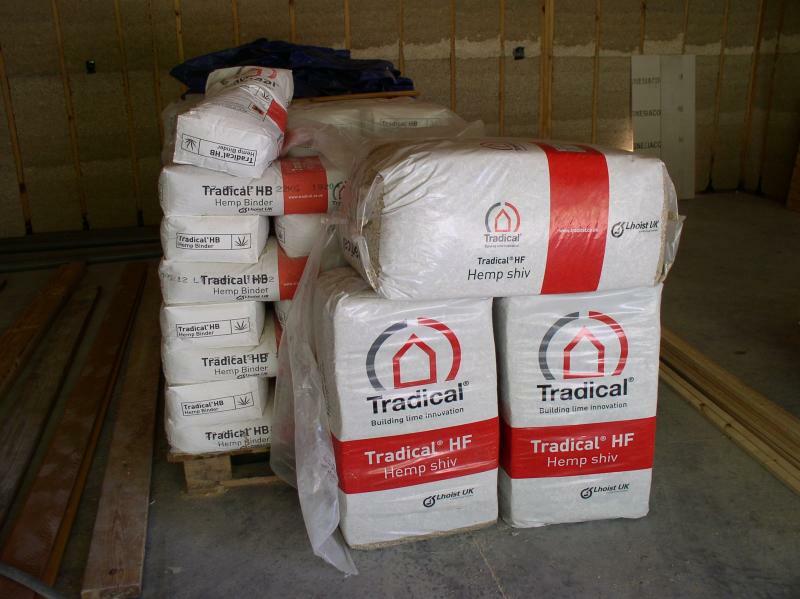 We’ll meet the man behind what will become Florida’s first hemp house as we explore the history and the future of industrial hemp in the U.S.